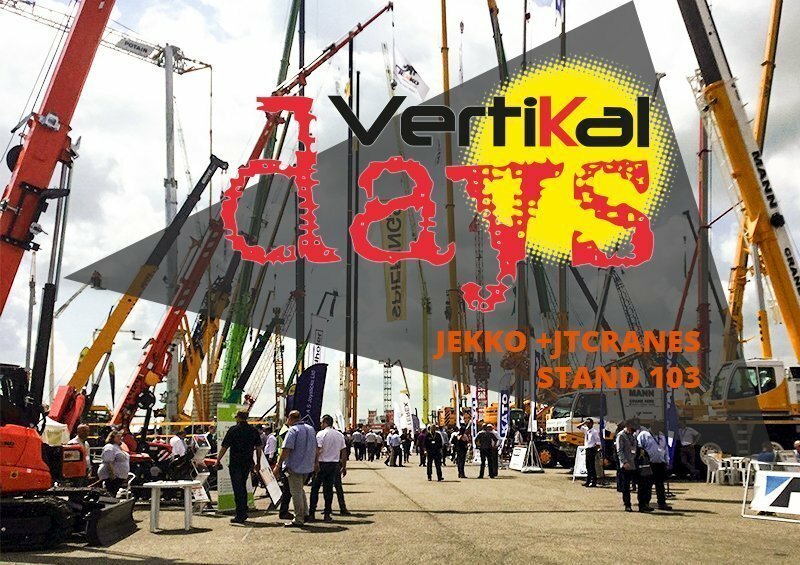 We will participate in the 2018 edition of Vertikal Days together with our English dealer JT Cranes, offering a full range overview on the models available at STAND 103 on May 16th-17th. 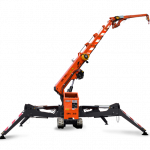 Vertikal Days is a two day networking event for the access and lifting industry, with association and company meetings, seminars and workshops. 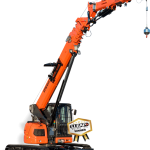 Focusing purely on lifting equipment, Vertikal Days is a comprehensive and seriously targeted event in its field. 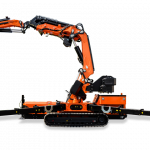 The newest JF545 will be exhibited during the event alongside a lithium battery-powered SPX424 which will introduce the new eco electric mini crane range by Jekko. 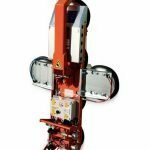 There will also be a chance to get to know the new version of the SPK60 who will make its appearance together with SPX1275 and MPK50. 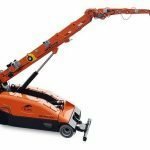 Kevin Keogh Crane Services from Ireland will be joining JTCranes exhibiting their SPX312 and SPX527. Our representatives will be available at Stand 103 to give the best advice and help meet different needs.